Here's a reformatted, tidied and corrected version of the original post (which still exists here on the Stepping On Point (now Comic Book Stepping On Point) blog.) Stepping on Point is a blog that helps new readers understand comics. 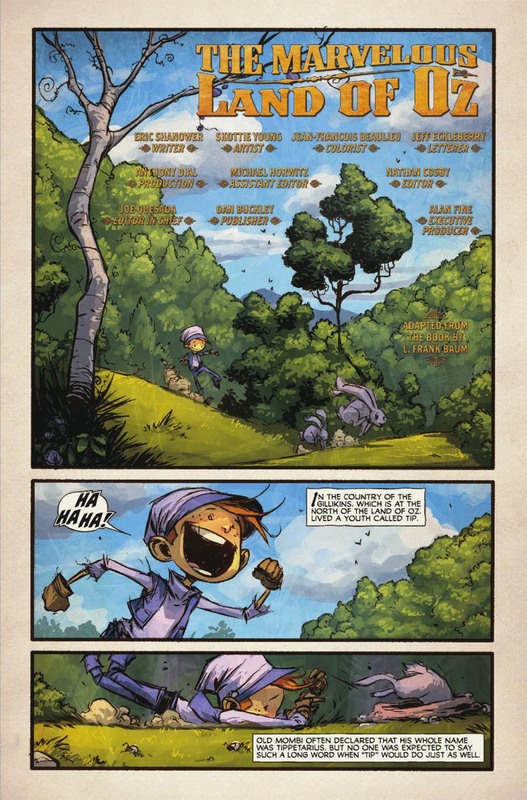 Getting into comics can seem difficult to the newcomer and not everyone likes Superheroes. 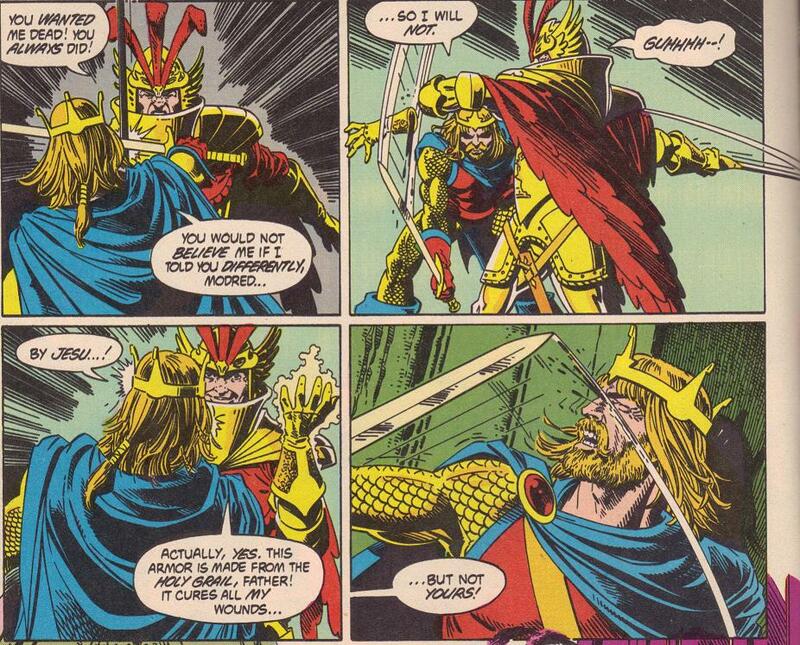 Fortunately, there comics abut myths, legends and fairy tales for people who don't like Superheroes. 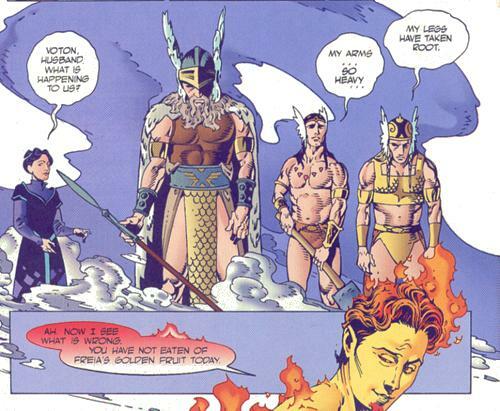 The Endless, 7 entities/siblings as old as time, focusing on "Dream" also known as "The Sandman." 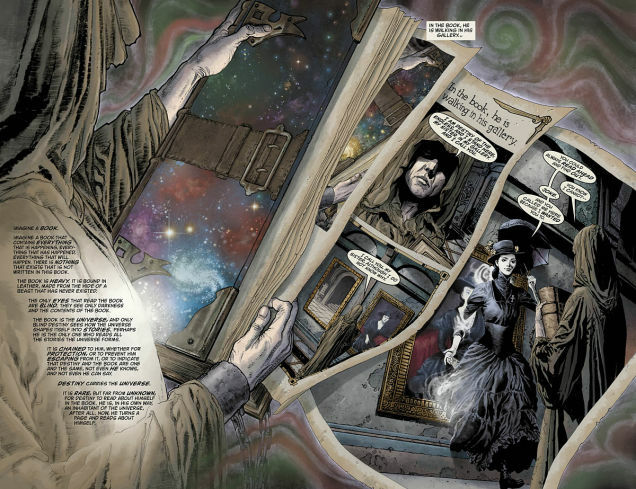 Neil Gaiman's Sandman is one of the classic examples of non-Superhero comics and comics as literature. Although ostensibly based in the DC Universe, it quickly moves away from the connection. 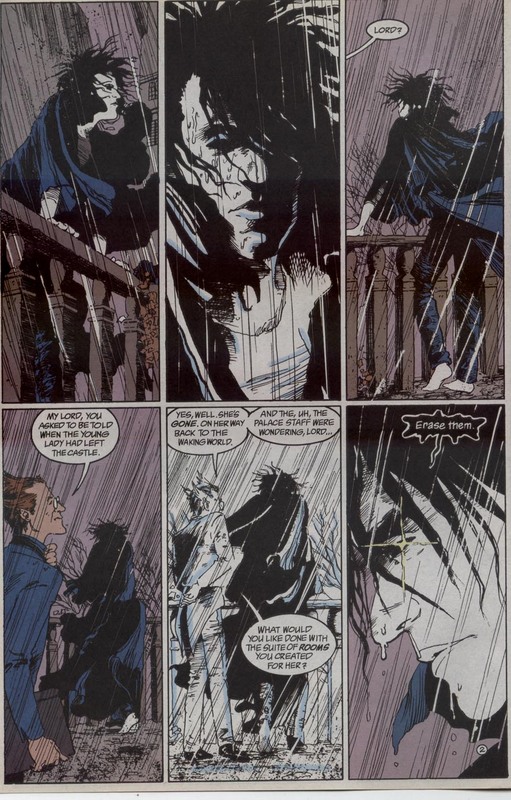 Where to start: Sandman vol 1 Preludes & Nocturnes collects issues #1 - 8, although many consider vol 2 The Dollhouse (#9 - 16) is a better indication of the quality of the series. Also available is The Absolute Sandman vol 1 collecting #1 - 20. A number of spin-offs including Lucifer & Death. A retelling of the Trojan War, drawing from many literary sources and archaeology. Takes a historical slant rather than a mythical one. 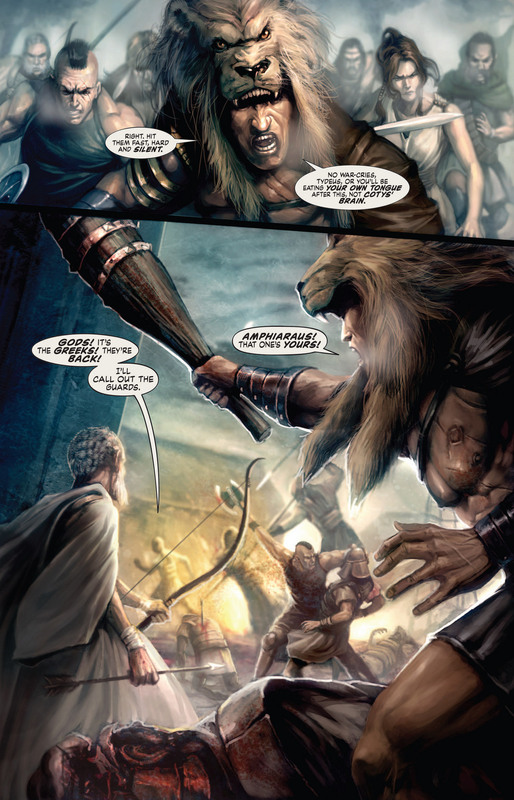 One of many Hercules in comics. Violent and bloody inspiration for the upcoming film staring Dwayne Johnson. Followed by Hercules: Knives of Kush. 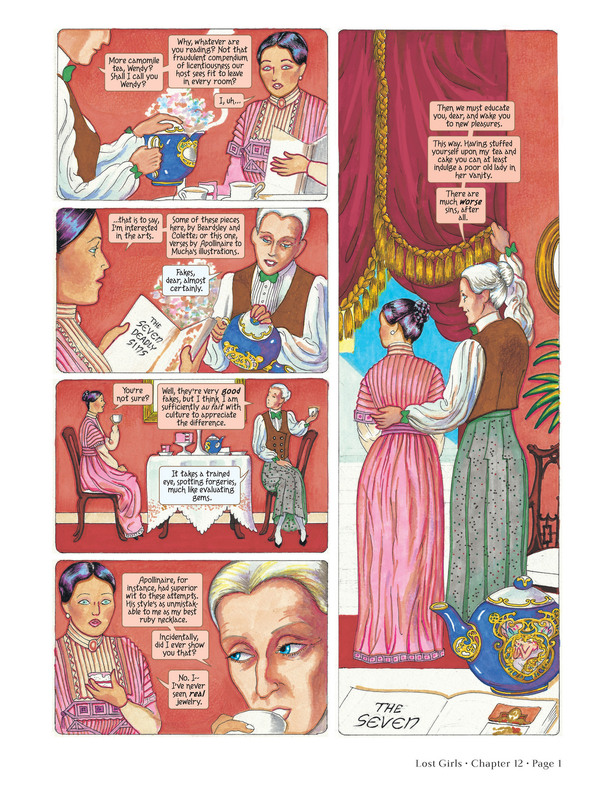 A comic book adaptation of Wagner's ring cycle. 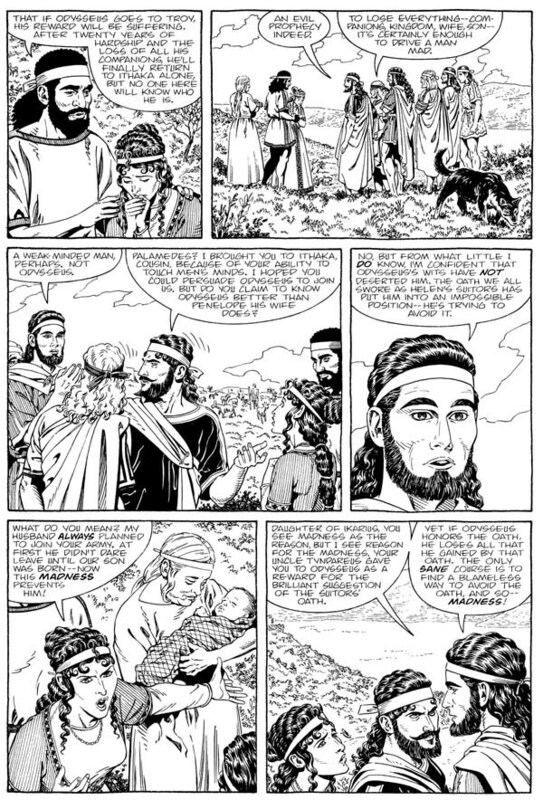 Written and drawn by P Craig Russell. Where to start: The Ring of the Nibelung vol 1: The Rhinegold & The Valkyrie collects the first two mini-series or the hard cover that collects both volumes. Camelot 3000 (DC) 1982 - 1985. The once & future King returns in the year 3000 during an alien invasion of Earth. Written by Mike W Barr. Art by Brian Bolland. 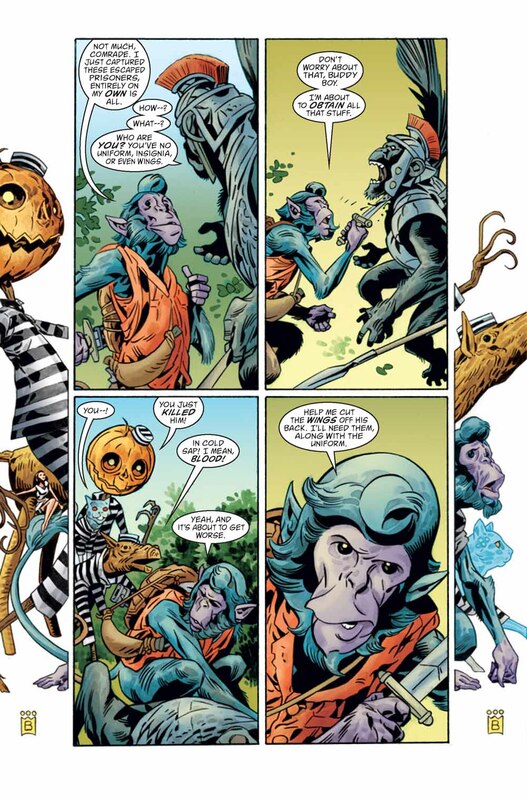 Fables (DC/Vertigo) 2002 - current. Mature Readers. After a war in the lands of fable, fairy tale characters have moved to New York to escape and established their own community. Where to start: Fables vol 1: Legends in Exile collects #1 - 5. Spin-offs include: Jack of Fables, The Fairest and Cinderella mini-series amongst others. Lost Girls (Top Shelf) 2006 Mature Readers. The sexual exploits of Wendy from Peter Pan, Dorothy from the Wizard of Oz and Alice from Alice in Wonderland in an Austrian hotel on the eve of WWI. By Alan Moore & Melinda Gibson. The Big Book of Grimm (DC/Paradox) 1999 Mature Readers. 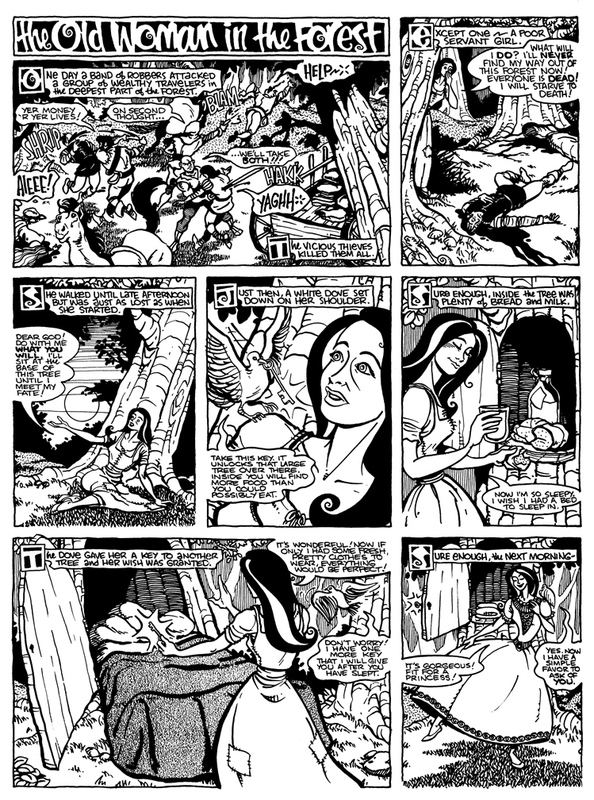 Adapts "unsanitised" versions of Grimm's tales. Marvel's Oz series (Marvel) 2009 - 20013. Adapts individuals books in L Frank Baum's Oz series. Grimm Fairy Tales (Zenescope) 2005 - current. Modern retellings of fairy tales. Where to start: Grimm Fairy Tales vol 1 (collects issues #1 - 6). Spin-offs include: Grimm Universe, various Wonderland & Neverland titles.